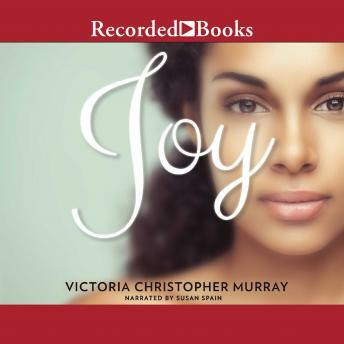 Victoria Christopher Murray authors superb novels of African-American Christian fiction. Joy, a work of both romance and tragedy, is bound together by the unshakable faith of its protagonist. Anya Mitchell seems to have it all--a profitable financial services business, a handsome fiance, and an expensive diamond ring. But there are unwelcome doubts lingering in her mind. Danger also looms on the horizon, as a stalker lurking at the edge of her life draws closer. After Anya is savagely attacked, she must struggle to regain her sense of self and faith before making an important decision. At once heart-wrenching and inspiring, Joy teaches that God's way is not always easy to understand. The moving narration of Susan Spain brings out the best in Anya as God's great plan comes to light.